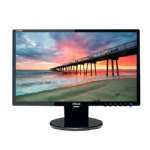 Enjoy viewing movies, videos or presentations on the IPS display of the ViewSonic VX2776-smhd 27" LED Monitor. 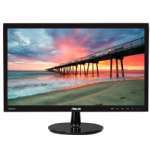 The monitor features 1920x1080 full HD resolution for amazing clarity and details for multimedia viewing. 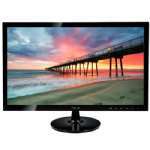 This wonderful monitor comes with a Dynamic Contrast Ratio of 80Million:1 that ensures that you get to view every detail along with the darkest and brightest colors. 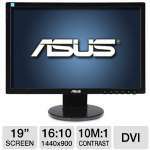 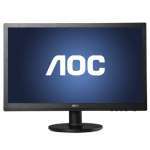 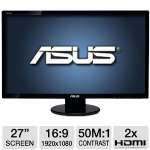 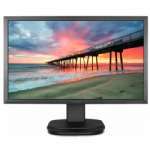 It utilizes the power of IPS panel technology and 178/178 degree viewing which makes it a perfect LCD monitor for professionals. 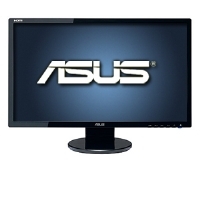 The 7ms response time ensures blur free motion images during gaming sessions and while watching action sequences. 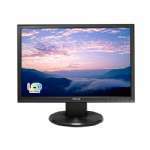 HDMI, VGA, DisplayPort ports on this monitor provide a convenient and flexible connectivity. 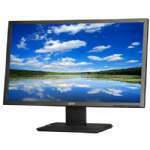 It carries two integrated 3 Watt speakers delivering crystal clear sound to enhance your viewing experience. 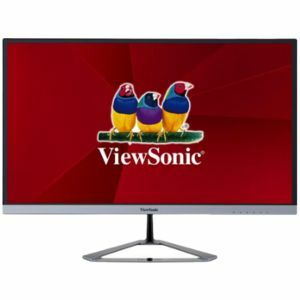 Buy the ViewSonic VX2776-smhd 27" LED Monitor today!